Bridgestone’s Potenza tires delivers maximum performance on the street as well as the track. It’s the do-everything road & track tire. Truth be told, I’m a Bridgestone Potenza tire believer! 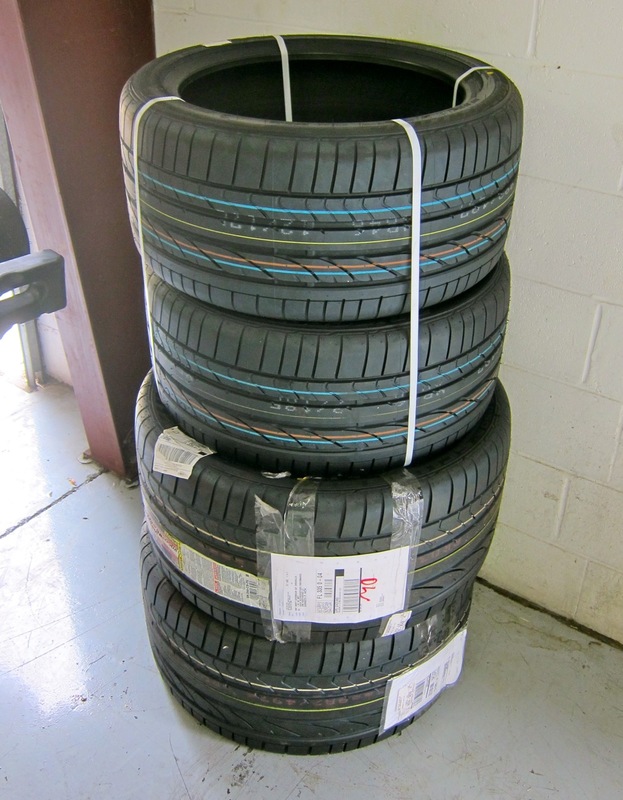 When it was time to change tires on my ’06 Ford GT a couple of years ago, I went with Bridgestone rather than Goodyear Eagle Supercar FI replacements. While Bridgestone does not make an exact replacement tire for the Ford GT, it offers Potenza Pole Position 265/40 ZR18 (N1 Porsche 911, Y-speed rated)) fronts and Scuderia 345/35 ZR19 (OE on 215-220-mph Ferrari Enzo) rears. 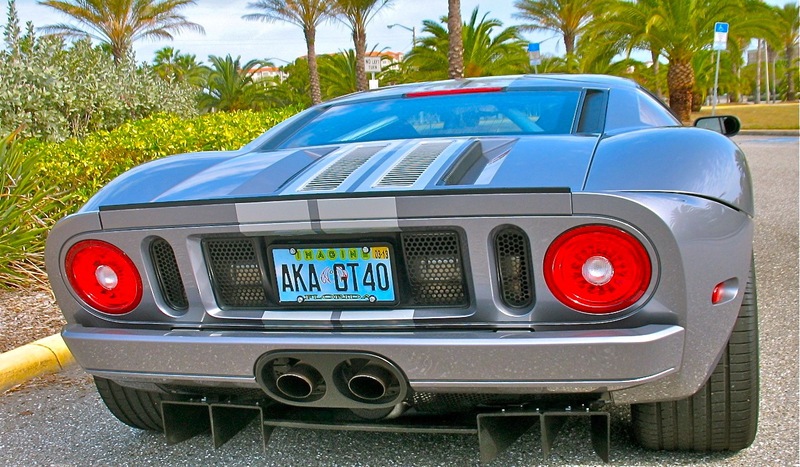 These tires look, fit and perform perfectly on a Ford GT. My experience has been that these tires offer superior cold weather traction, wear and ride qualities as compared with the original equipment Eagle F1 Supercar tires. In addition, they deliver competent performance on track days. Alex Bernstein at RXSPEED.Com has done some exhaustive Potenza RE-71R road and track tire testing on his Project BMW 335i.